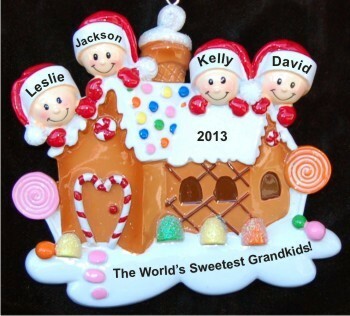 There's nothing more fulfilling in our later years than witnessing and participating in our growing family. 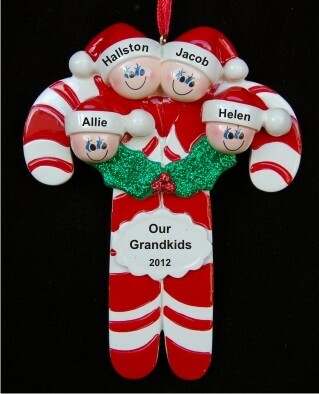 The arrival of the 4th grandchild is welcomed with open arms. 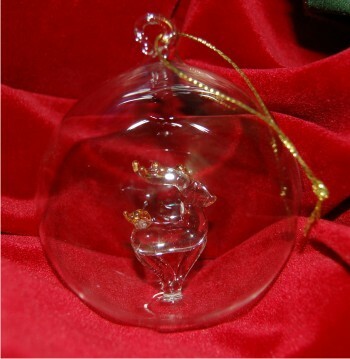 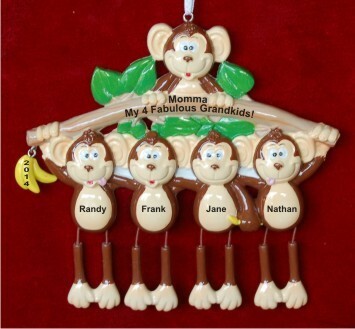 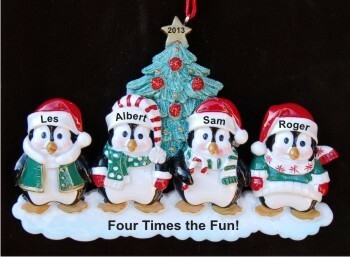 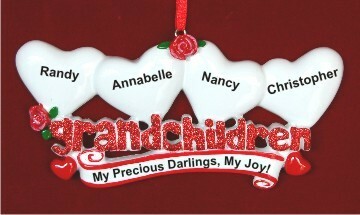 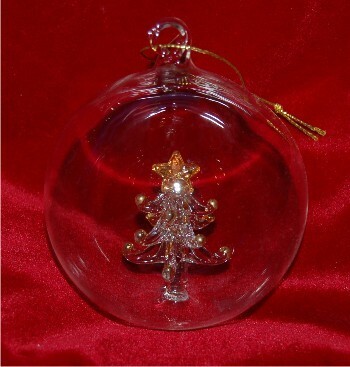 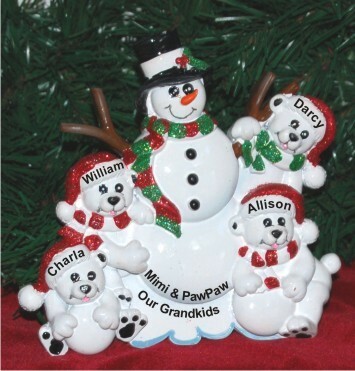 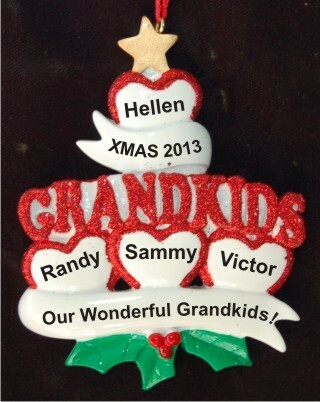 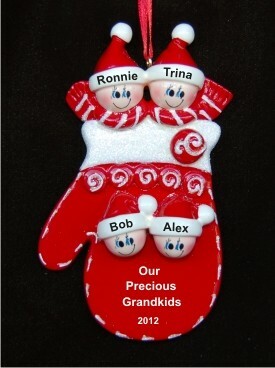 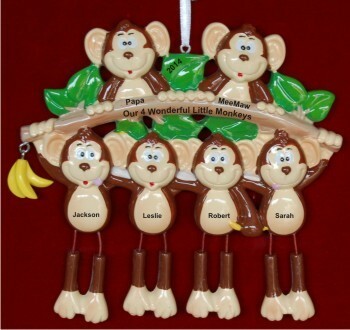 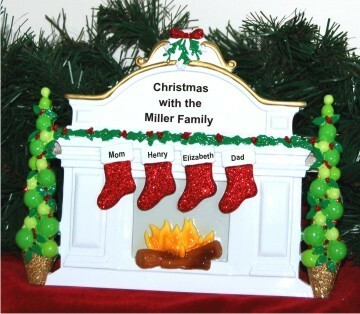 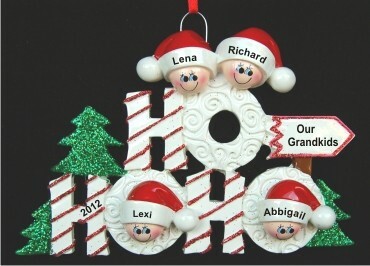 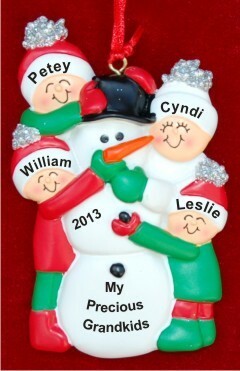 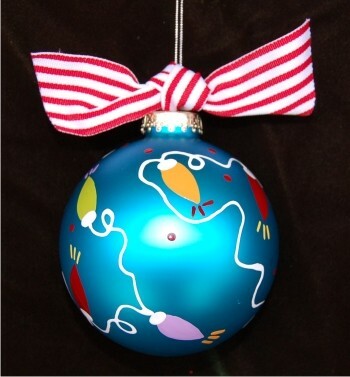 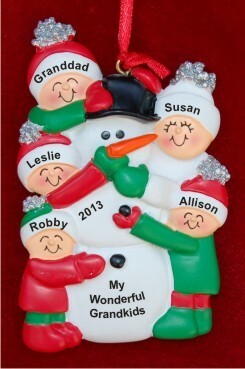 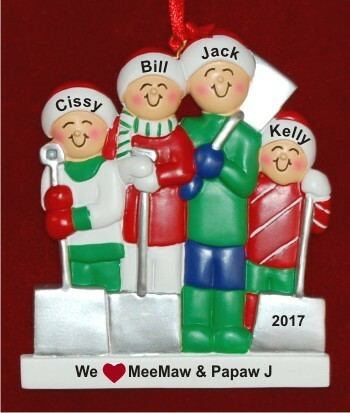 A great way to celebrate his or her arrival is with a personalized grandparents ornament 4 grandkids gift. 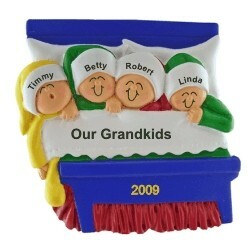 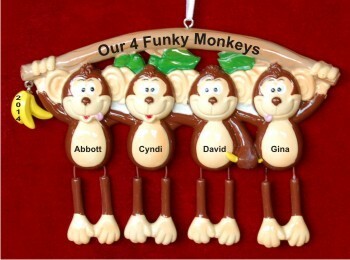 Choose the design that best represents the fun and excitement of 4 grandkids. 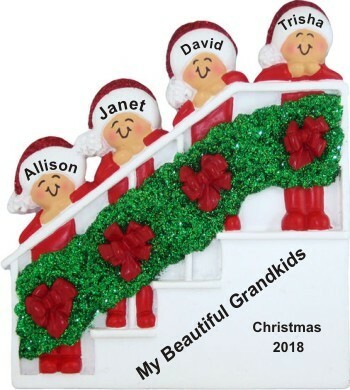 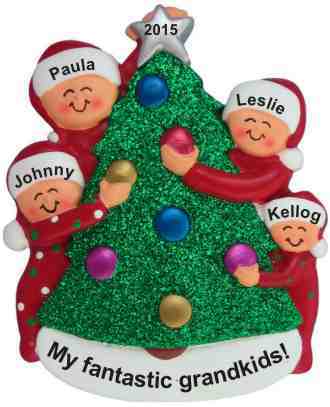 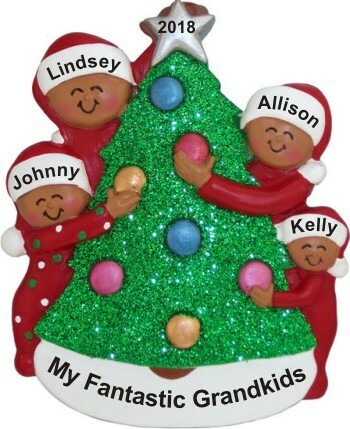 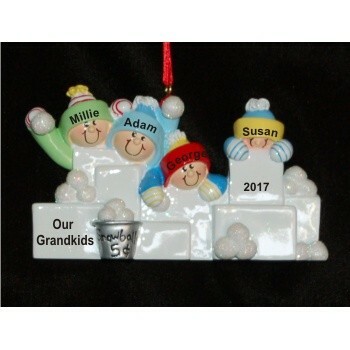 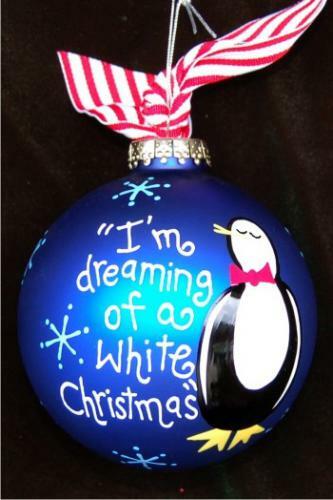 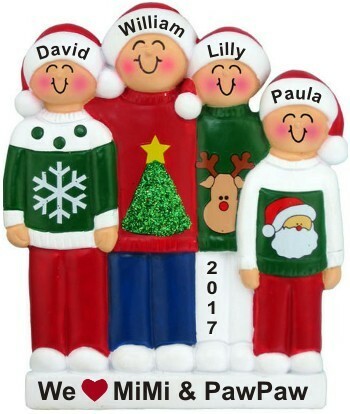 Personalize the ornament with each child's name, and then include your own custom and heartfelt sentiment for grandma and grandpa. 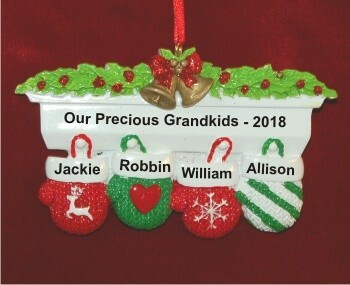 Each of our grandparents ornaments arrives where noted in our classic black velvet bag, ready to make a great personalized grandparents gift.